Persistence is a personality trait. Persistence refers to perseverance in spite of fatigue or frustration. Research found that persistence, like other temperament traits, is highly heritable and is associated with conscientiousness. Persistence can also be measured as the time invested in staying on task. As an example, if a postman works an 8-hour shift, their persistence is 8 hours. 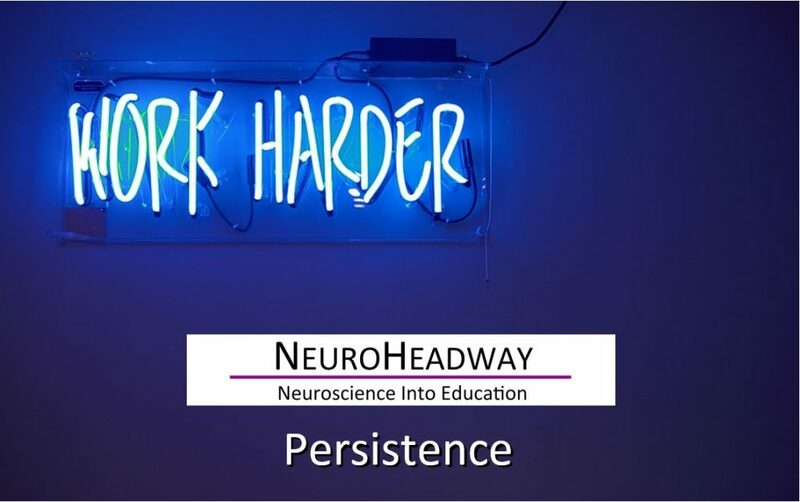 This module looks at examples of positive and negative persistence and what positive results may result from practicing persistence. What is the value of persistence?